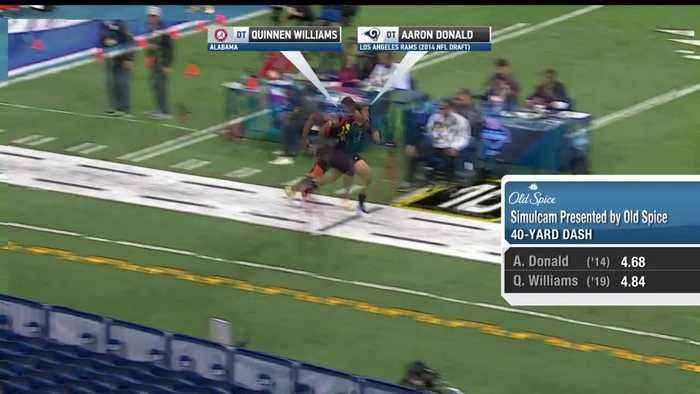 Take a look at the 40-yard dash simulcam between Alabama defensive lineman Quinnen Williams and the Rams Aaron Donald. 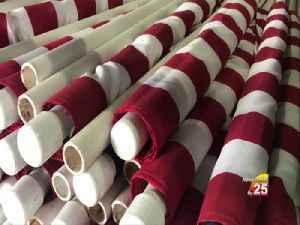 Alabama defensive lineman Quinnen Williams runs an official 4.83 40-yard dash at the 2019 NFL Scouting Combine. 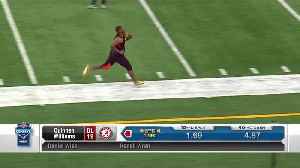 Watch Alabama defensive tackle Quinnen Williams run the 40-yard dash against San Francisco 49ers quarterback Jimmy Garoppolo and Arizona Cardinals QB Josh Rosen.